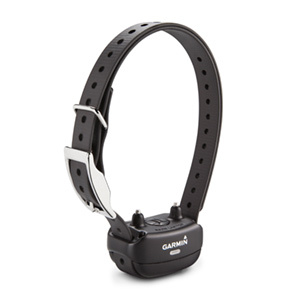 Fully rechargeable bark correction collar that distinguishes between wanted and unwanted barking, and automatically adjusts levels up to the most effective correction. Bark correction collar that differentiates between wanted and unwanted barking, and automatically adjusts correction to the most effective level. 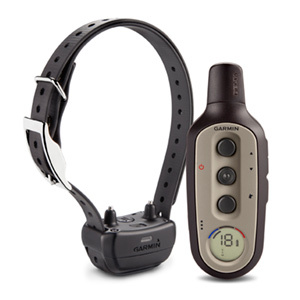 Instant correction and integrated BarkLimiter lets you train the exact behavior the moment it occurs.